Your Passport: Not Expired, But Useless? 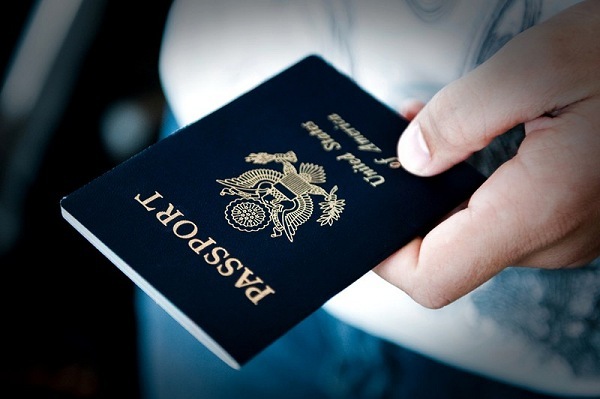 We all know that if your passport is expired, there’s it can’t be used to travel abroad or even board a U.S. flight that is en route to almost any other country. But what is less publicized is that every day numerous traveling Americans are dragged into a bureaucratic nightmare when they discover that their passports — despite what it says on paper — are in effect no good. The moment of discovery for many fliers often involves befuddlement at the ticket counter and crushing disappointment when their flight — and elaborate plans — effectively disappear. The next step f you absolutely want to leave the same day or close to it can be painful. You may have to rush to the nearest passport processing center and stand in long lines at ungodly hours to get an emergency renewal. Note: If you’re a Teplis client your agent can assist you with utilizing our passport expediting service which can greatly reduce the headache of getting past the red tape in record time!